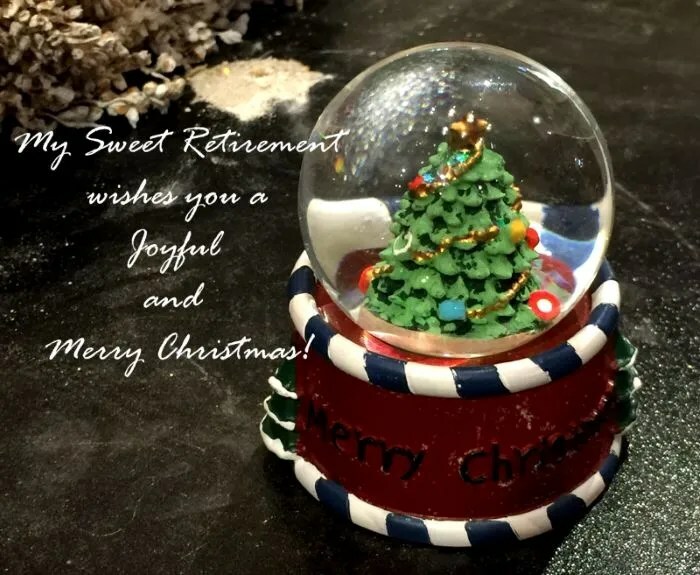 My Sweet Retirement Wishes You a Joyful and Merry Christmas! Today is my favorite holiday celebration of the year again. Most of you may be taking time off from work, doing last minute shopping and preparing for a warm loving family dinner tonight to celebrate Christmas Eve. I felt blessed to have fellow reader leaving positive comments and encouragement through the year of 2016. Last, I will like to wish all of you a Joyful and Merry Christmas. Enjoy your holiday! My Sweet Retirement Wishes You a Merry Christmas! Thank you for supporting My Sweet Retirement. 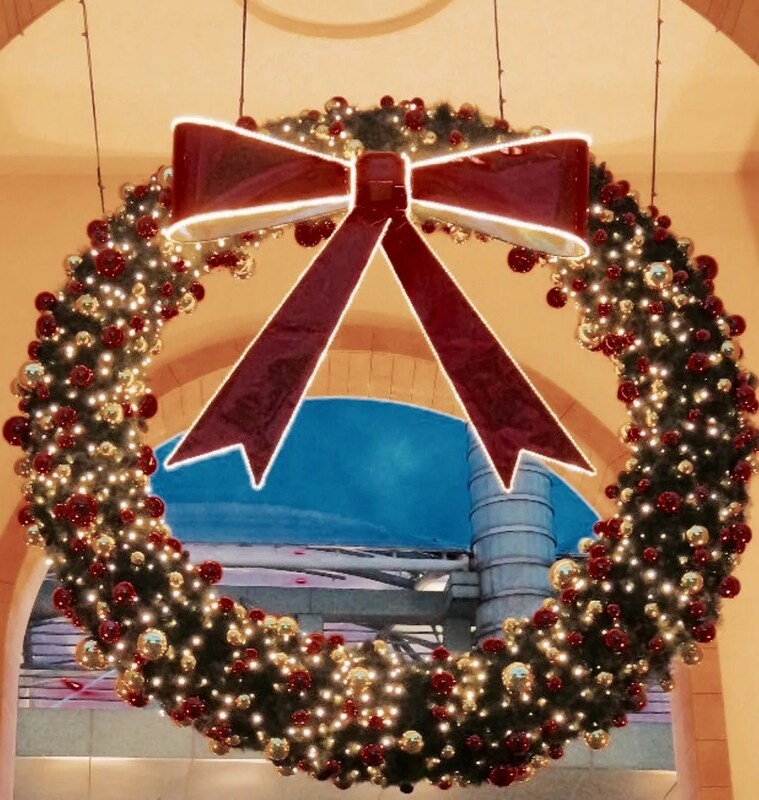 I wish you and your loved ones a Merry Christmas!